Inside the A&O Hamburg Reeperbahn you can still feel the iconic ambiance of the neighborhood - The most legendary nightlife district in Germany. As night falls, the colorful bustle with numerous bars, live music pubs, theaters and nightclubs attracts numerous night owls from all over the world. Experience the unmistakable Reeperbahn flair first hand. Look forward to an unforgettable trip combining cultural as well as fabulous night life experiences in Hamburg. 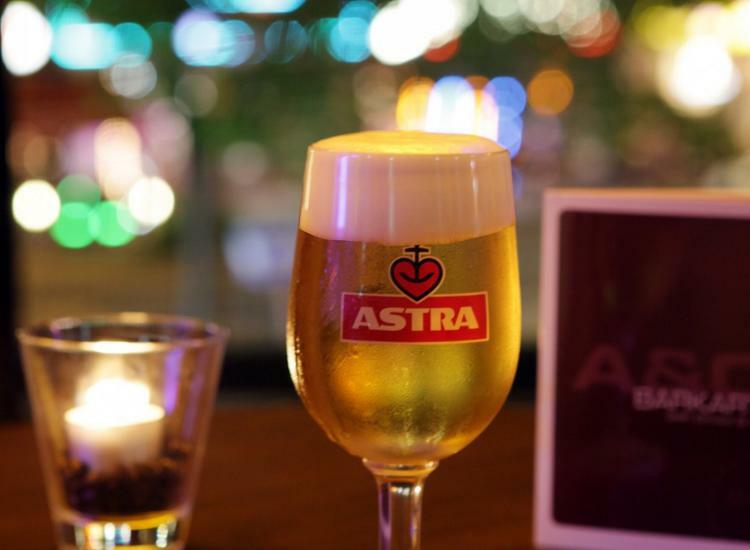 A&O Hamburg Reeperbahn - Nightlife district in the heart of Hamburg! Even today, the traditional building of the A&O Hamburg Reeperbahn creates an iconic ambience with more than 80 years of history on the "Kiez" - probably the most legendary nightlife district in Germany. Thanks to its central location, you can easily reach the city's most important hotspots in just a few minutes. 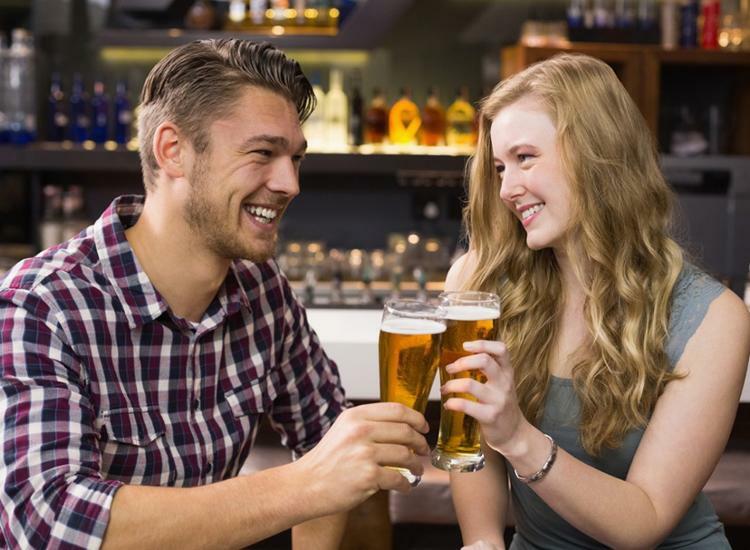 Let's have a drink at the hotel bar before plunging into the hustle and bustle of St. Pauli. After a long Reeperbahn night, the beds in the hotel's double rooms are just perfect for relaxation. The next morning, the delicious breakfast buffet awaits you. 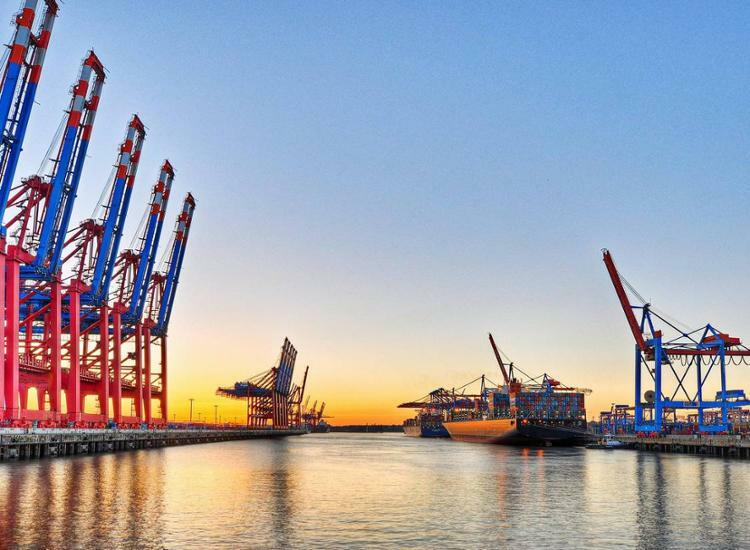 Let the unmistakable Northern flair of Hamburg take its toll on you. One cannot simply stroll through St. Paulis Reeperbahn - you have to experience it! Every night, people from all over the world meet in Germany's most legendary nightlife district to experience the unique St. Pauli flair. As night falls, numerous bars, live music pubs, theaters and nightclubs awake on the Reeperbahn and its junctions Große Freiheit, Hamburger Berg and Hans-Albers Platz. The Hamburger Kiez is not only famous for long nights, but also music history has been written here. In the 1960s, the Beatles had their first appearances at Club Indra, the Kaiserkeller and the famous Star Club - Some still open today! Bands like The White Stripes, The Dead Pants, The Hives, Bright Eyes, We Are Heroes, Mando Diao and The Killers played in St. Pauli's Molotov before their big break. 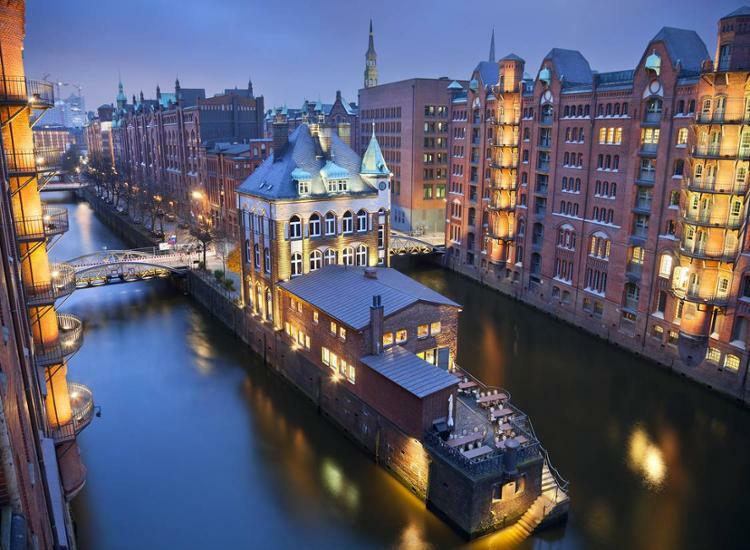 In addition to the most legendary party district in Germany, there is much more to discover in Hamburg: The most popular destinations include the Port of Hamburg, the Speicherstadt, the Fish Market, the brand new Philharmonic Hall, the Town Hall and the shopping streets Mönckebergstraße, Gänsemarkt and HafenCity.